Scars: Scar on abdomen from an appendectomy. 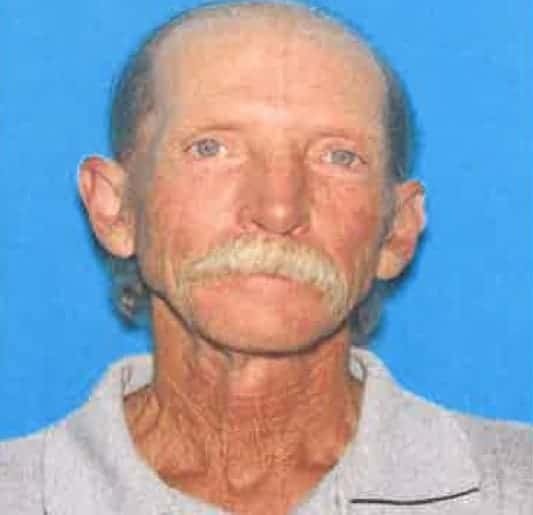 Robert is 63 years of age and was last seen by his father at home on Sunday evening (04/30/2018) at 7:30 PM. When his father awoke at 9:00 AM the following morning, Robert’s truck was gone from the driveway and his father assumed that he had gone to work. Robert’s vehicle is a purple colored 1994 Chevrolet S-10 pick up bearing Illinois registration 78763S. The truck also contains a black colored file cabinet in the rear bed. Good news! we couldn't find any other missing persons.